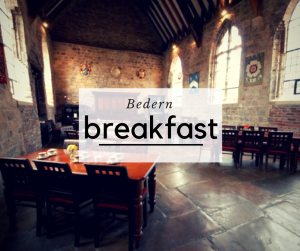 Bedern Breakfast bring together like-minded business owners from York and Yorkshire, creating a peer-to-peer forum of Entrepreneurs and Business Owners. Each event will feature a ‘guest in the chair’ for an interview style presentation, with interviewer Alan Kaye. 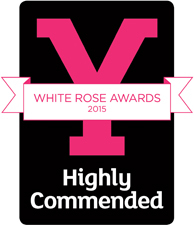 Bedern Hall enjoys success at Yorkshire tourism awards.